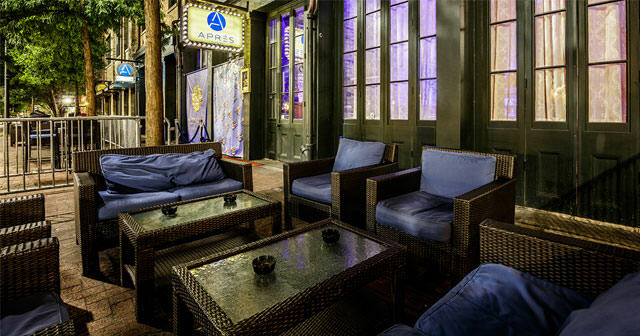 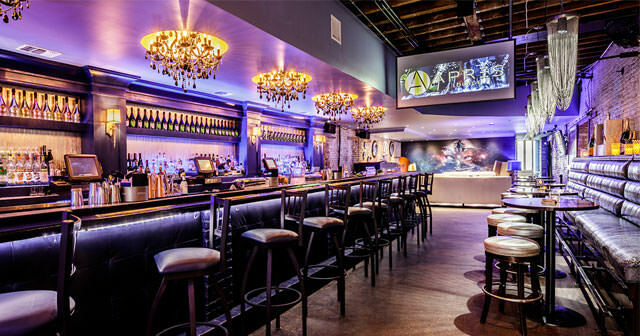 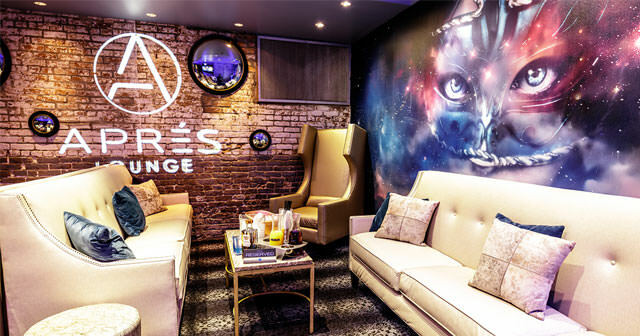 Located on the edge of the French Quarter in the Warehouse District that is fast becoming the entertainment epicenter of New Orleans, Aprés is the first and only Ultra Champagne Lounge in the Crescent City. 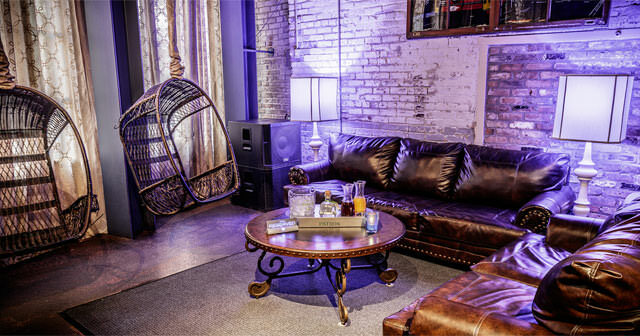 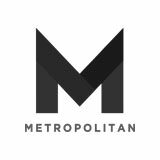 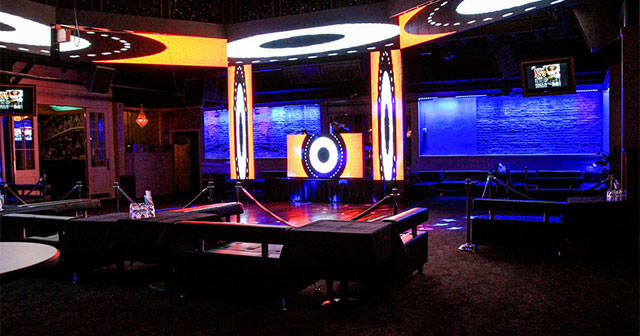 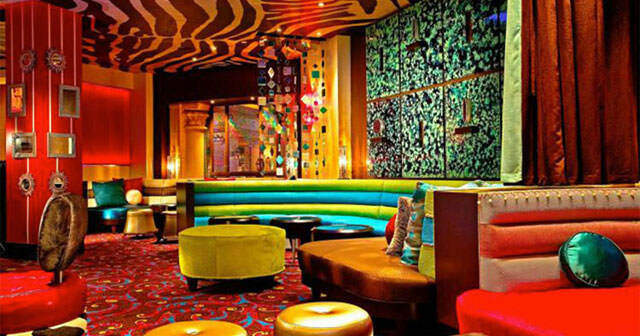 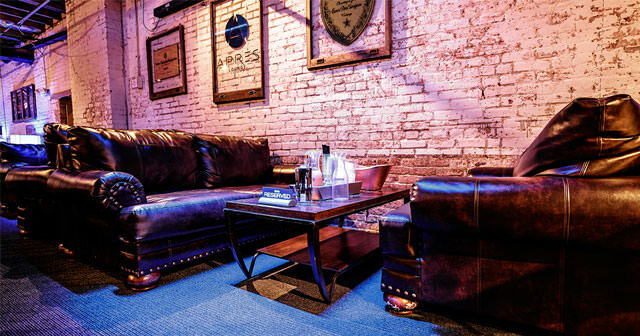 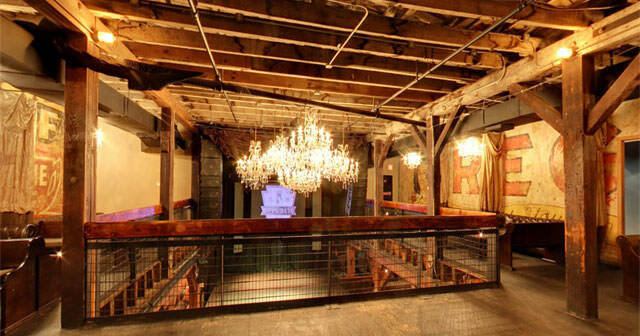 In addition to being one of the top nightclubs in downtown NOLA, it is a premier event venue for private parties, meetings, and social events. 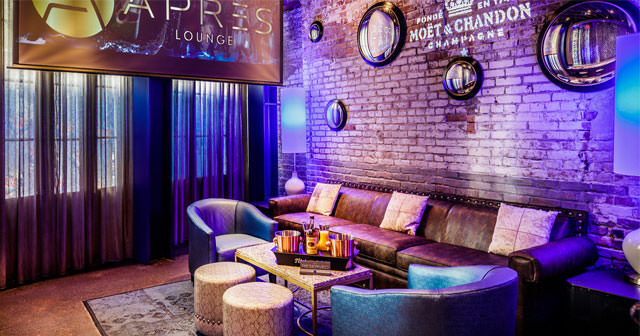 Aprés means "after" in French, and this luxurious venue has become the spot to be seen for the afterparty, after a long week of work with friends, or even just after a fancy "Date Night" couples dinner in the city. 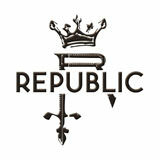 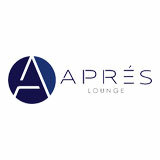 What sets Aprés apart from the rest is its unique vision and desire to be the best in show: from its plush, colorful design elements to its enticing food/drink menu offerings to its top-shelf table service, we aim not only to please but to exceed customer expectations for both locals and tourists alike. 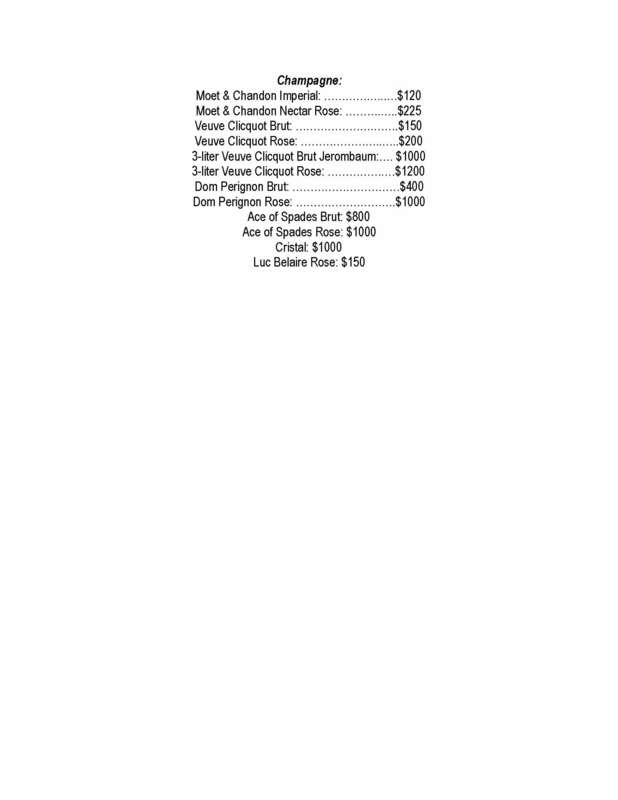 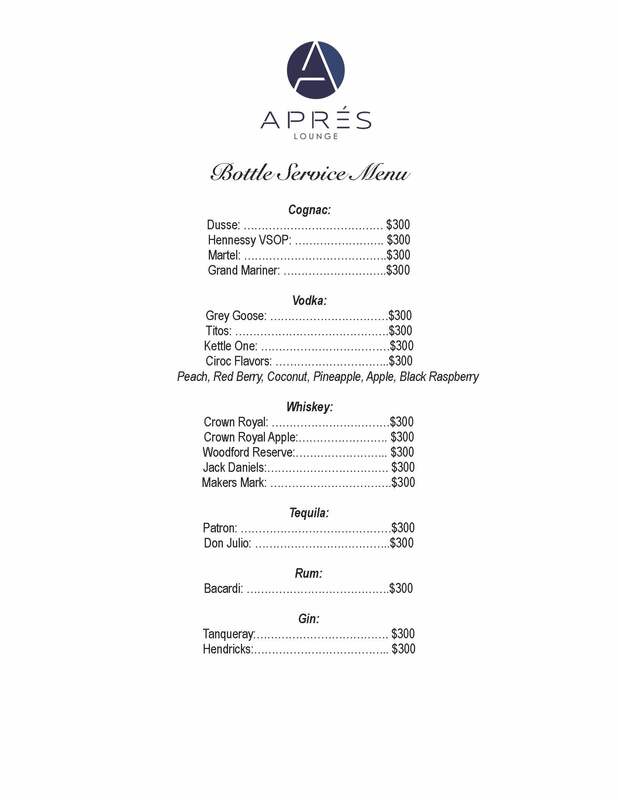 Champagne is a beverage that is always associated with the feelings of luxury and celebration, and Aprés carries more than 75 different champagnes and sparkling wines to convey these sentiments. 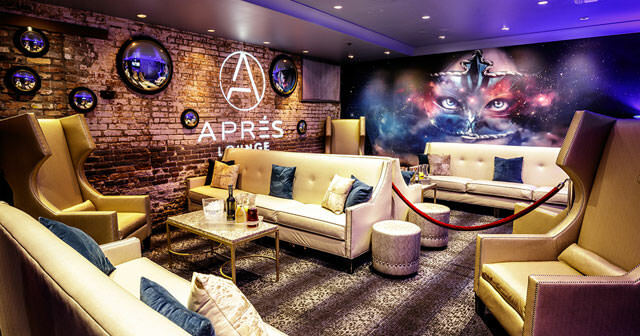 Here at Aprés, we offer you the elegance that you deserve: a Miami/Vegas nightlife vibe infused with Southern hospitality and charm.